With this glorious weather beaming on us at present , what better ways to will away the afternoon lazily with friends , sipping some refreshingly and summery cocktails and the place to be is "The Mint Bar" at the Westin hotel , on college green , Dublin . With an extensive cocktail menu , there is something for every taste , from Fizzes to Collins , Slings and Rum , From the Classic to the Contemporary , you will be spoiled for choice . Karl Byrne , the Manager is there to talk you through and advise .Most Charming gentleman with an extensive knowledge of his Cocktails. A true Mixologist . 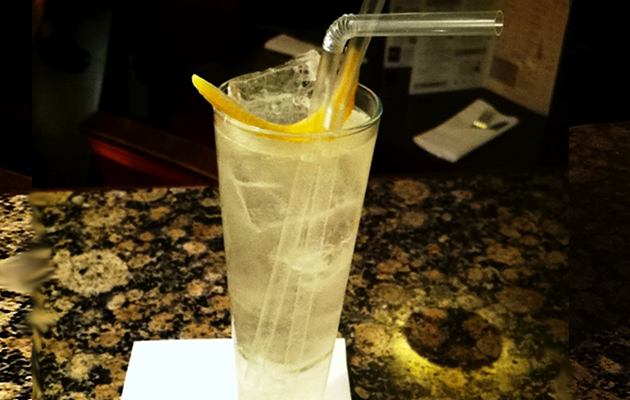 I had an " Elderflower & Vanilla Collins " a brew of Hayman's old Tom Gin , St Germain Elderflower Liqueur , fresh lemon juice , Vanilla syrup and all topped with soda water . A clean and very fresh cocktail with a subtle floral nose . I could get hooked on this quite effortlessly.
" 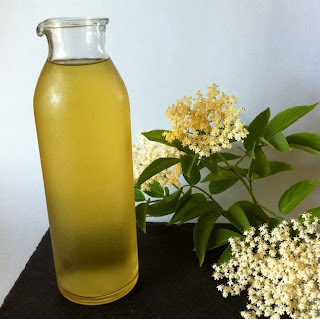 The Mint Bar "
Elderflower being in season , here is how to make your own Elderflower Syrup liqueur. 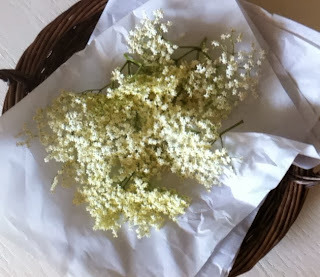 Place the cold water, sugar , elderflower heads in a saucepan . Bring to the boil, stirring occasionally to ensure the sugar dissolves. Allow to simmer for 2 mins . Remove from the heat and allow to cool completely . Pass the liquid through a muslin lined sieve and store chilled in sterilised bottles or put into freezer bags and freeze until needed . Juice the lemons and orange. Add to the syrup and water . Mix and taste. Add plenty of ice and mint leaves to garnish . Elderflower cocktails have proved to be a huge hit this year I believe you started the trend here Robert making your own elderflower cordial and it's now a huge success. 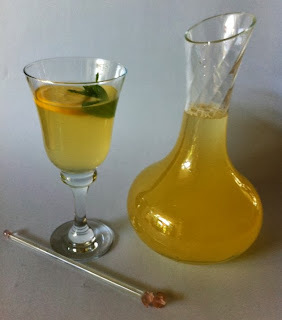 this cocktail has taken over where other cocktails where once on the menu this now appears as the no 1 on the cocktail list.